Feeding kids is difficult at the best of times and can have implications for the physical and mental health of everyone involved. It is stressful for kids who have sensitivities to food and can limit the range of food that are readily available to them from which they can meet their nutritional needs. As for parents and carers, it impacts us too. 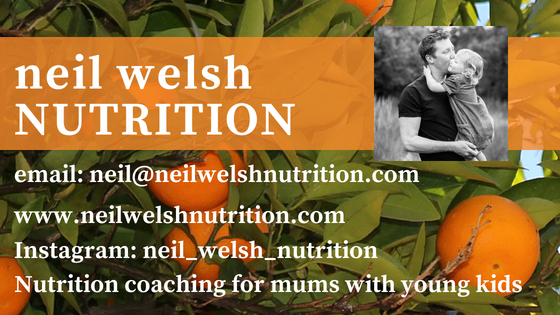 The greatest impact on adults tends to be psychological in the form stress and anxiety in feeding a sensitive child. But the impact can also be physical. Kids who have difficulties when it comes to feeding can have a huge impact on the adults in their lives. 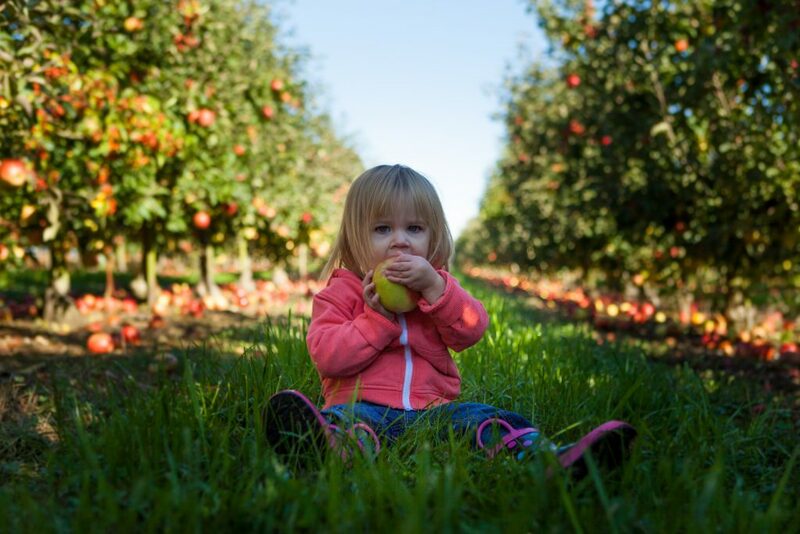 The narrowing down of a child’s food choices will often narrow down an adult’s food options too with many foods not being served as they are on the “do not like” list, and many of those foods being the healthier options which may be less palatable to a child. In addition to food options being narrowed time is a huge issue. Sensitive kids will often require more time to eat, or try to eat. Many parents find themselves cooking twice, one meal for their sensitive child and then another for the rest of the family. This additional time in the kitchen adds up to hundreds of hours that could be put to use in other ways. 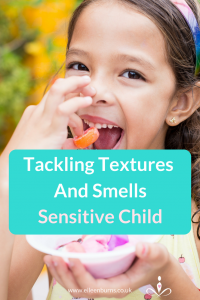 So what can parents do to help a child who is sensitive to textures and smells and improve everyone’s lives? Don’t ignore it. The head in the sand approach is not your best option here but many parents do this hoping that it will be a phase which a child will grow out of. It may well be a phase but kids have lots of phases; tantrums, hitting, getting out of bed in the middle of the night and we would not just let them carry on these phases without some intervention. Food aversion is no different. Even if it were just a phase, it may unnecessarily carry on for years. There are ways to approach the problem which can be stress free for all involved and drastically improve the situation. Talk about it. Many parents are concerned that talking about it with their kids may make it worse and reinforce it. It wont. As long as you are compassionate and empathetic then it should be fine. Let your child know that you understand and that you want to try and help. Tell them that you are on the same team and that you understand that things have been hard but you are going to try some new approaches. Now, let’s not be naïve here. There is a good chance that a child may be less than enthusiastic about this and that is fine. But warning them about a change and letting them feel part of the decision can be empowering and help improve the situation. This conversation is important. This sounds easy but in reality it is quite difficult. Feeding professionals state that it can take up to 20 exposures for new tastes and textures to be accepted. If you were to serve a child the same problem food once a week that would mean that you would need more than 4 months of serving a food that your child does not like to see a progression from resistance to just licking. It’s a long time but the speed of acceptance does increase over time. Start with tricky foods just on the plate. Encourage a child to taste, they don’t have to eat it. There is a huge difference between eating and tasting to a child. Start with a sniff, go on to a lick, then a chew (followed by a spit) and hope for a swallow. Get the environment right. Little details can add up to have big impacts. Getting a child ready to eat in plenty of time makes a big difference. Coming straight from playing to sitting down to eat can quickly result in “I don’t like it”, when what they really mean is “I want to go back and play”. Get kids in the kitchen. Get them helping to cook and lay the table… and clearing up afterwards. If they are old enough to operate an ipad then they are old enough to put plates in a dishwasher! Serve food in portions that are age appropriate, cut up tricky foods into bite size pieces, serve food family style so kids can help themselves and don’t always leave it until dinner to try to expose kids to difficult food (kids will be tired at the end of the day and it can make the job more difficult). Keep calm and carry on. Know that this is a slow process and accept this. Do not stress if you don’t see results this week, or next week but keep going. Keep exposing and keep talking. Over time the situation should begin to improve. If there is no improvement then professional assessment may be required but at least you will know that you have taken steps to address the issue before moving on to this step.